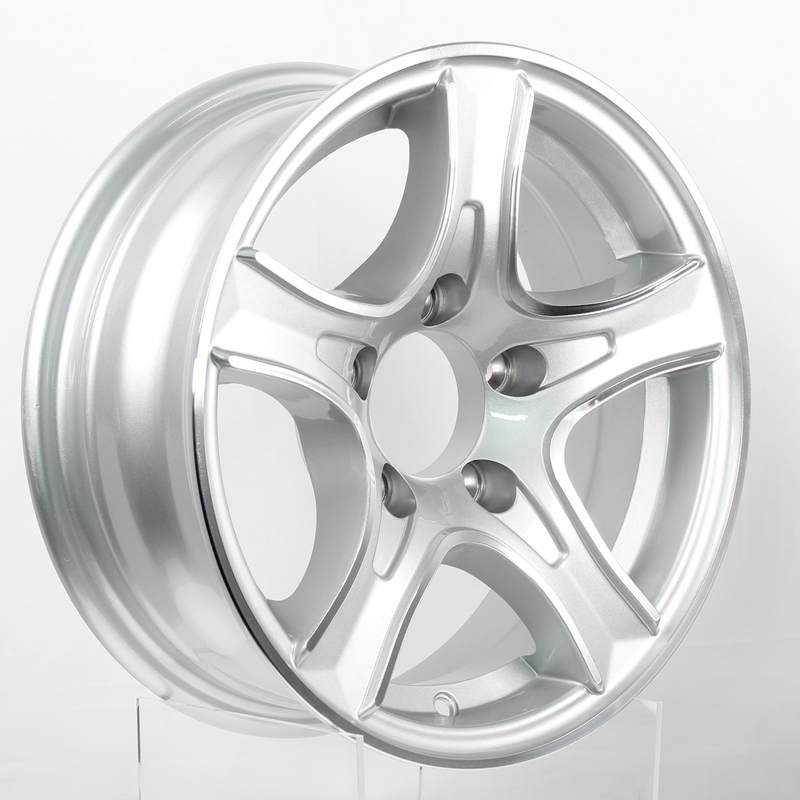 Thoroughbred 14x5.5 5-Lug Silver Aluminum Trailer Wheel | Trailer. Set. Go!